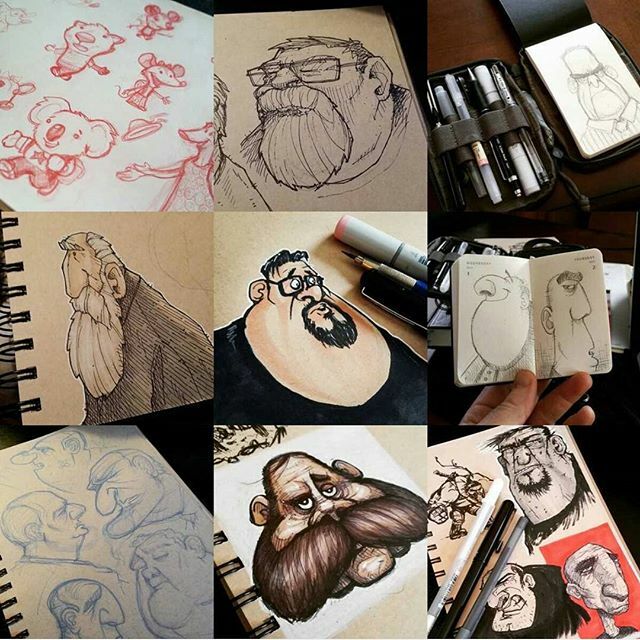 9 Most Liked Drawings of 2015… Thanks All! Previous PostPrevious The Travis brothers got together over the weekend for their Christmas card photo. Next PostNext Weekend Bearded Doodle Dude.